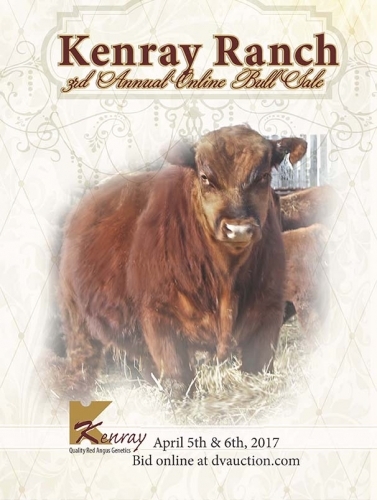 All the bulls will have complete pedigree, performance data, base price along with pictures, scrotal info & videos available for viewing, which can be found here prior to and during the sale. 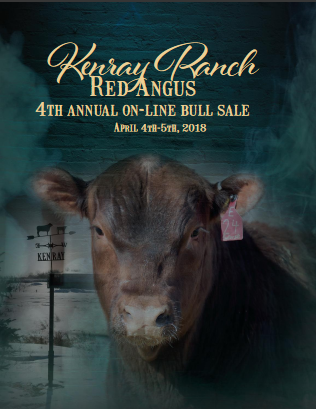 Once bidding opens on April 3rd the DVAuction website functions just like an auction sale with the highest bidder owning the bull at the completion of the sale at 7:00 p.m. CST on April 4th. If you do NOT “do the computer thing” rest assured, we will have a member of the DVAuction team available to assist you with your purchase. Following the sale we offer free delivery to central locations across Western Canada. All other locations will be cost shared. 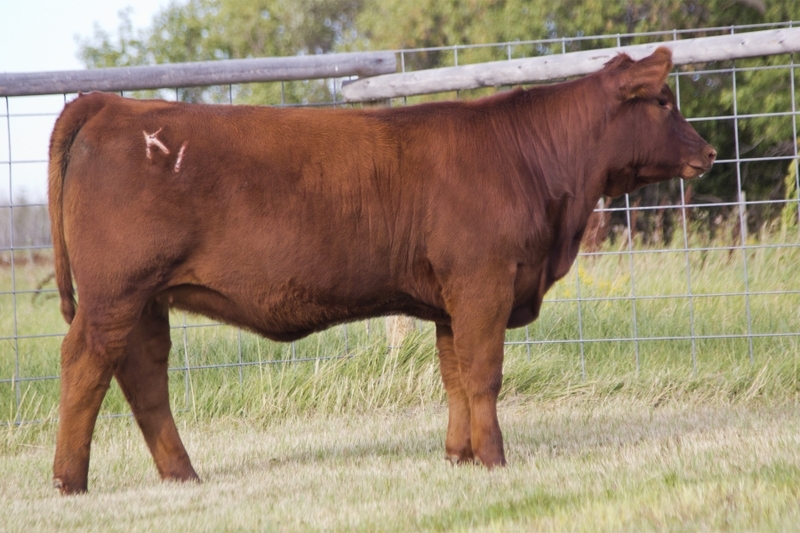 Should you have any questions about the offering or the online sale format please do not hesitate to contact Sheldon (306)452-7545.